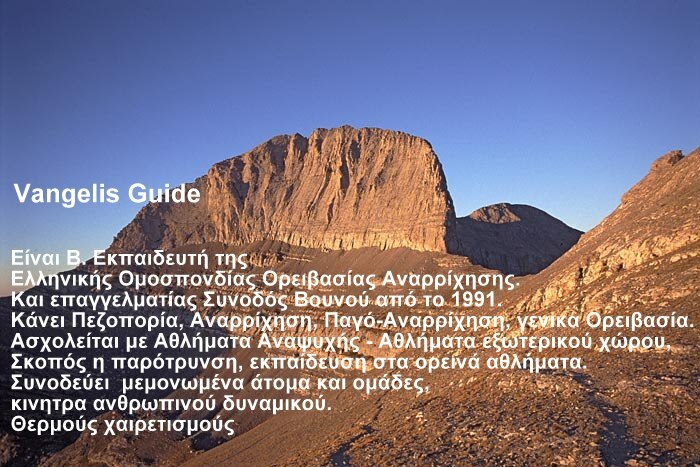 7 days in Kalymnos Island..
And same days before of the Rock Cimibng Festival by North Face!!! The very good weather help us to work hard...and hard!!! We had very good time and a lot of FUN! !